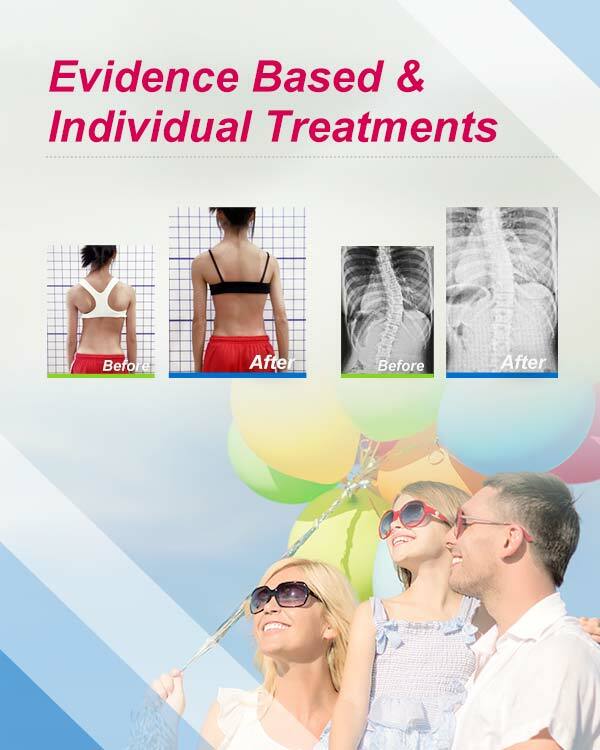 Specializes in professional adolescent idiopathic scoliosis correction. Prevents curve progression, high-quality, appointment required. 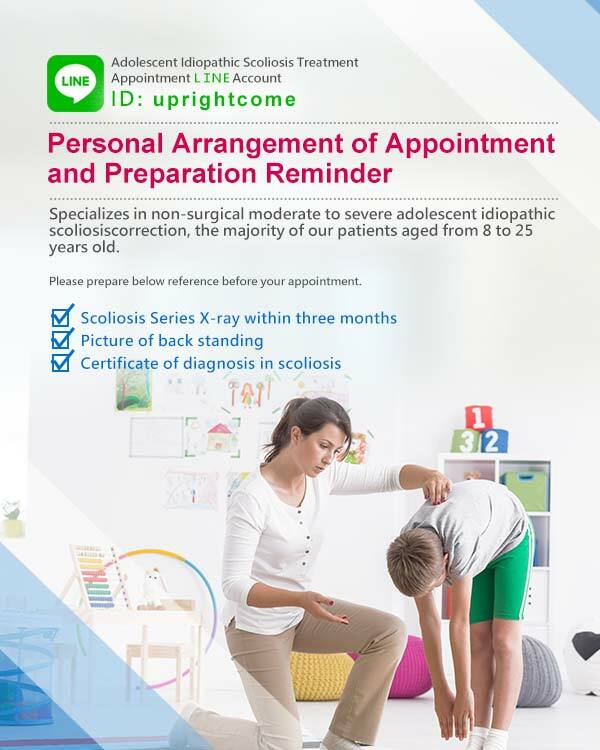 Provides customized one-by-one consultation and treatment of scoliosis. 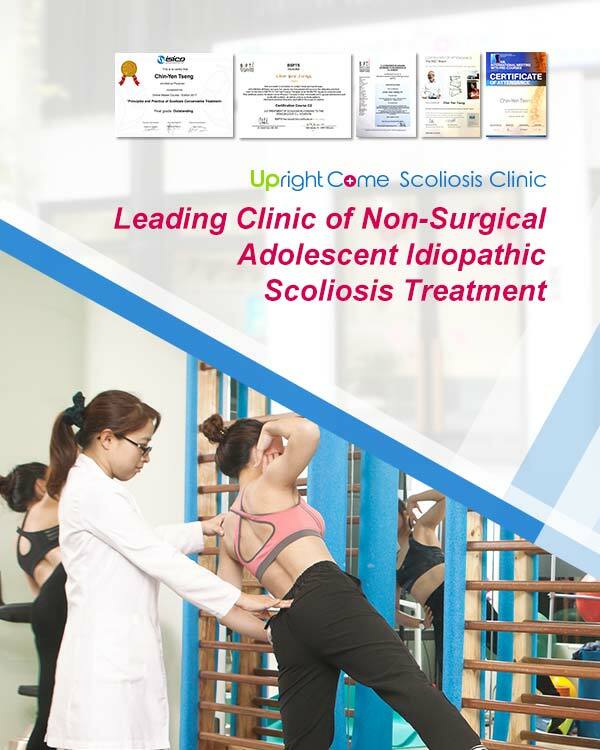 One of the leading non-surgical scoliosis treatment in Asia. 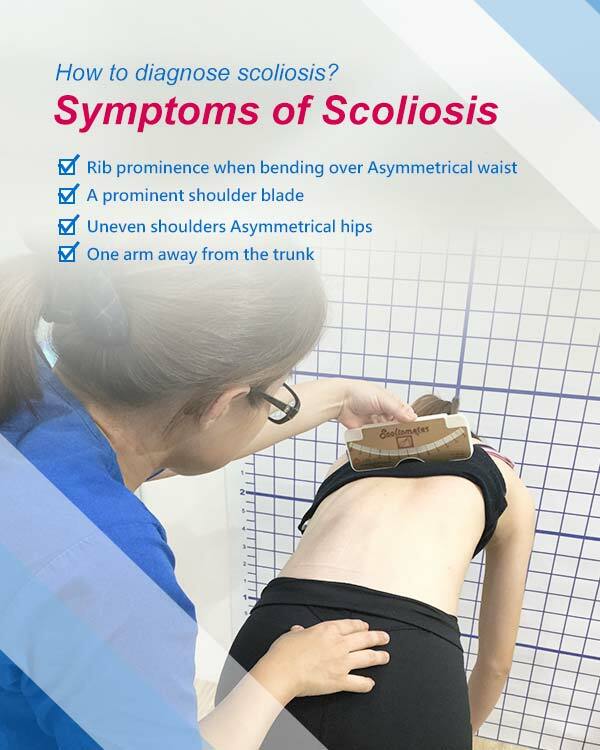 My daughter was diagnosed of scoliosis in her 7th grade, her thoracic curve was thirty more degrees, and curve went worse. The degree went to fifty six degree by her 9th grade. 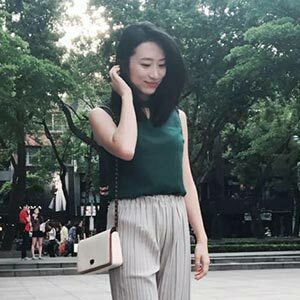 Her cervical and lumbar was found tilted and rotated, hump on right back and left waist while collapse in left chest and left back. 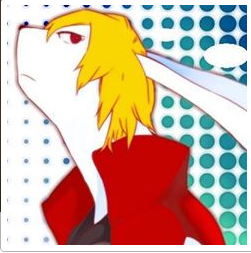 With above and the funnel chest, her appearance looked weird. Our concern was the impact to her cardiovascular function may lead to bigger danger. Like most scoliosis-suffered families, except the least option—surgery, we tried different treatments in the past three years which obviously didn’t work much and the curve went even worse. 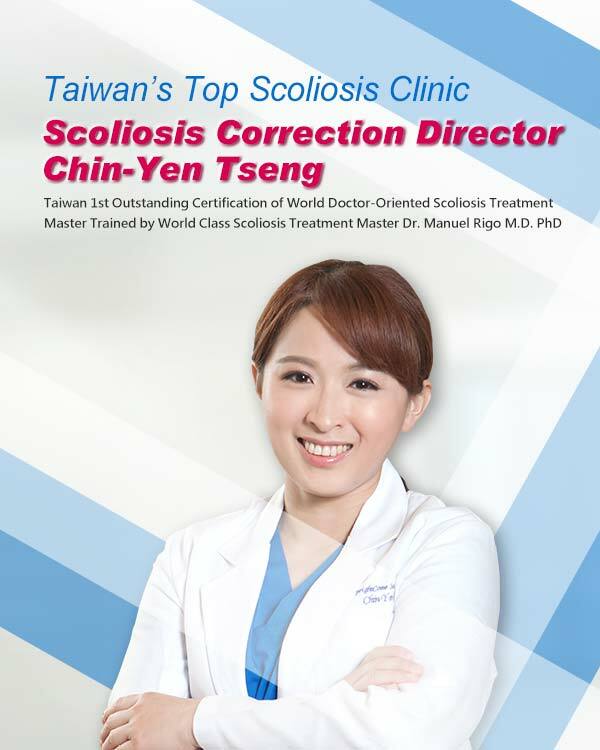 Diagnosed of scoliosis for over 12 years, I tried some treatments like bracing, osteopathic manipulation and massaging these years. I won’t comment the result but they are all external and passive.